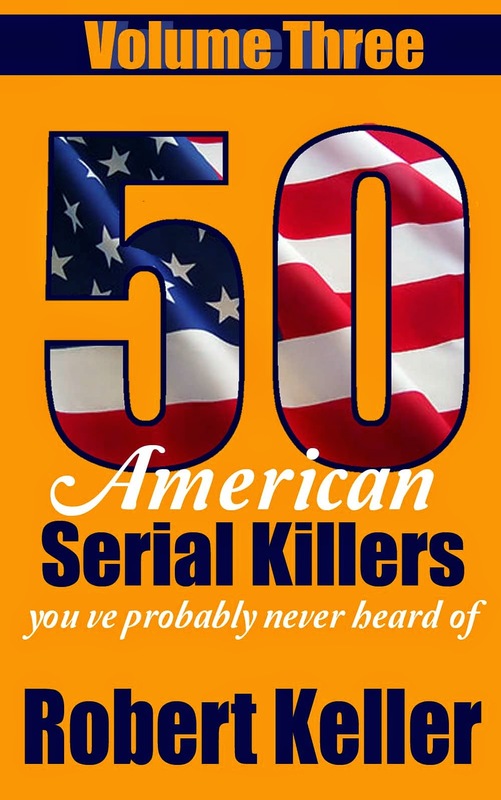 A paranoid schizophrenic with a history of drug abuse, Marc Sappington embarked on a four day killing spree after hearing voices telling him to eat human flesh and drink human blood. His first victim was Terry Green, a longtime friend who dropped in at Sappington’s home on April 7, 2001. Luring Green down to the basement, Sappington attacked him with a hunting knife, then lapped up the blood that flowed from his wounds. Three days later, Sappington killed another friend, 22-year-old Michael Weaver, who he stabbed to death in his car. Again the voices told Sappington to drink the blood of his victim, but he became afraid and fled, leaving the body behind. Sappington was on his way home from the murder scene when he spotted 16-year-old Alton "Fred" Brown. The teenager idolized Sappington, so when Sappington suggested that they hang out at his house Fred immediately agreed. 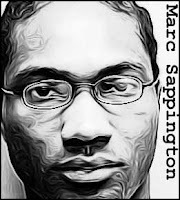 Once there, Sappington used a shotgun to murder him. He then crudely butchered the corpse, eating some of the flesh raw and storing pieces of flesh in the refrigerator. Then he left the house, without bothering to get rid of the blood-soaked remains lying on the basement floor. They were discovered hours later by Sappington’s mother, who immediately called the police. 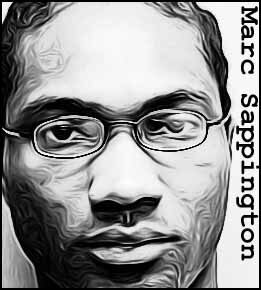 At trial Sappington was sentenced to three consecutive life terms without parole. He was also found guilty of killing businessman David Mashak during a botched robbery.